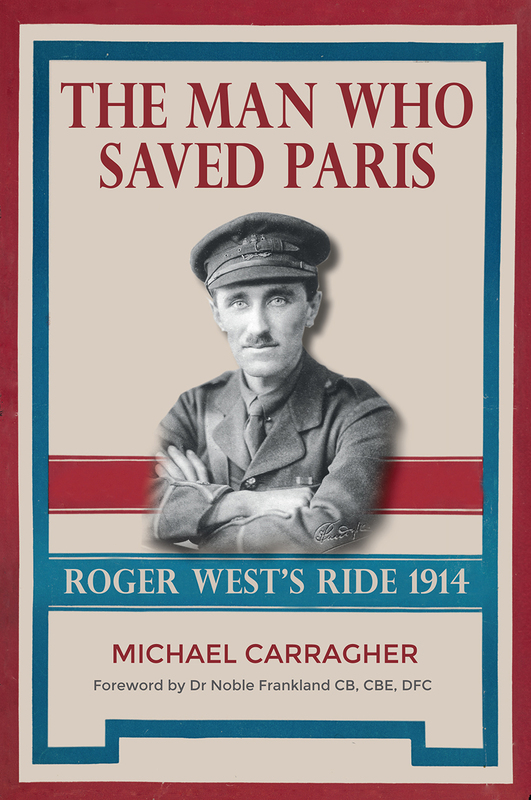 The Man Who Saved Paris offers a vivid account of the opening weeks of World War I as told by a volunteer dispatch rider who may have prevented a swift German victory. Of Anglo-German stock, Roger West was conflicted when the war broke out but volunteered with the British out of a strong sense of duty. He was eventually assigned as a dispatch rider to the 19th Brigade, which bore the brunt of the fighting in the first few weeks in 1914. Though West was crippled with a badly damaged foot, he still rode around the clock, delivering dispatches and directing and assisting soldiers separated from their units. Most importantly, when he discovered that the bridge at Pontoise-lès-Noyon had been left open to the German advance, he volunteered to ride back and blow it up, preventing the retreating Fifth French Army from being taken in the flank, something that could have fulfilled the Schlieffen Plan’s aims and won the war for Germany. It’s a story that has been relegated to a footnote in the history of the war, but this book is certain to change our understanding of West’s hand in the resistance.